Hawaii gas price averages inched up for the third week throughout most of the islands, according to the AAA Hawaii Weekend Gas Watch. The state average of $4.02 is four cents more than last week, 11 cents more than last month and a nickel less than on this day last year. Honolulu’s average price is $3.92 a gallon for regular unleaded – up four cents from last week, 11 cents more than last month and nine cents less than a year ago. In Hilo, the average gas price is $3.97 per gallon, four cents more than last week, 12 cents more than last month and 11 cents less than this time a year ago. Wailuku’s average is $4.24 a gallon, three cents more since last week, seven cents more than last month and 17 cents more on this day last year. “What do average fuel prices look like around the country? 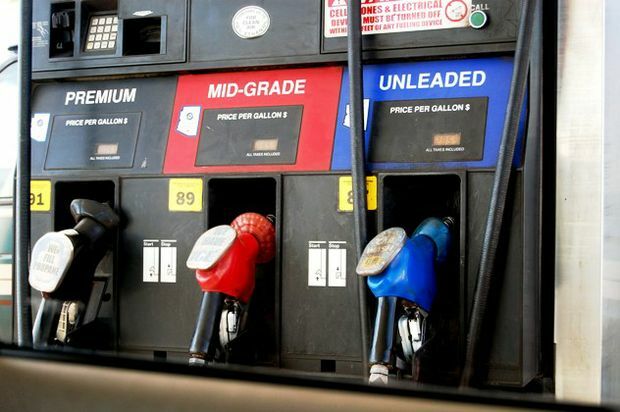 Alaska is at $3.64 a gallon for unleaded, California is at $3.62, Oklahoma sits at $3.05 and Montana is at $3.02,” said AAA Hawaii General Manager Liane Sumida.